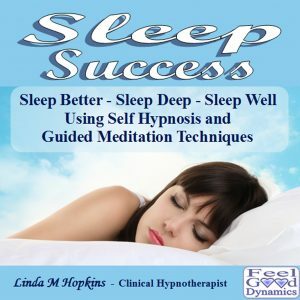 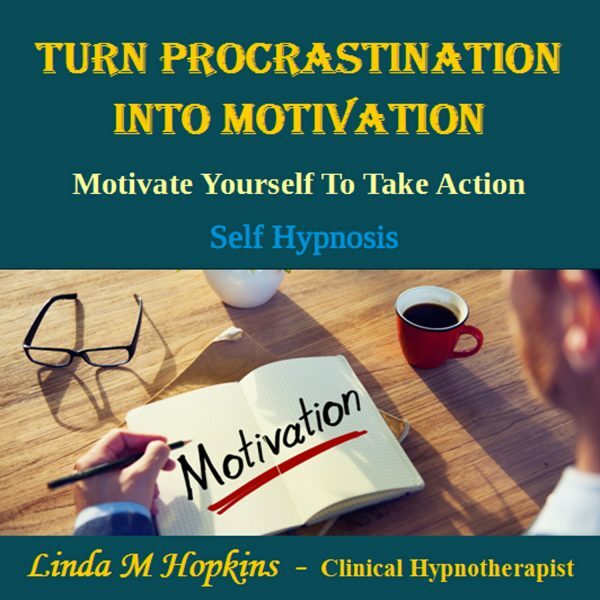 I created this self hypnosis CD to help you transform procrastination into motivation. 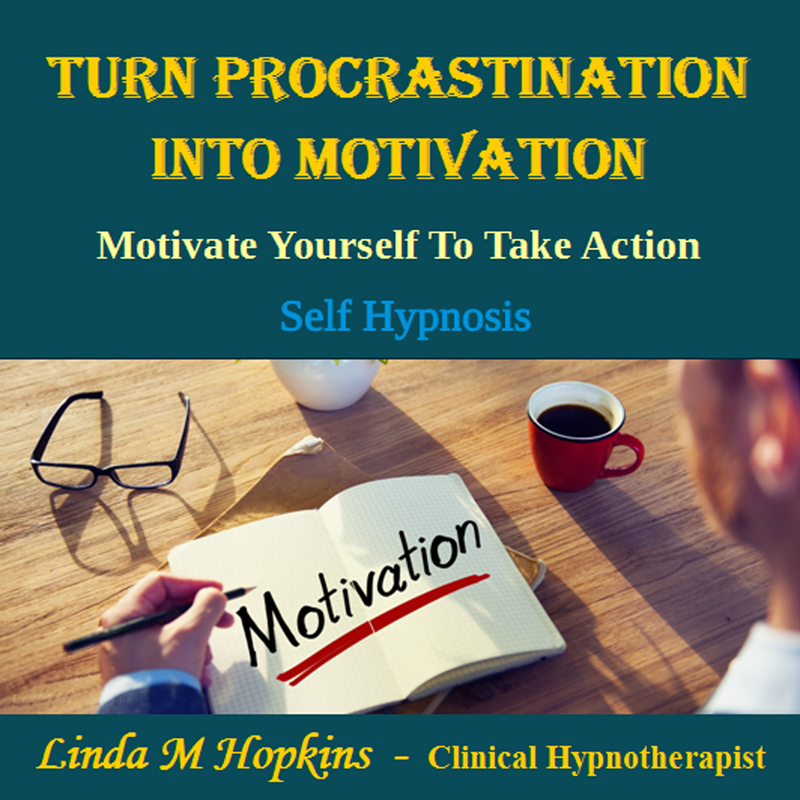 Become more organised and perform the tasks that you used to keep postponing. 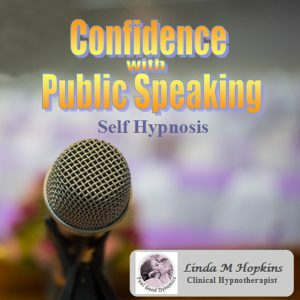 Listen today and discover your very own inner power to motivate yourself into action. 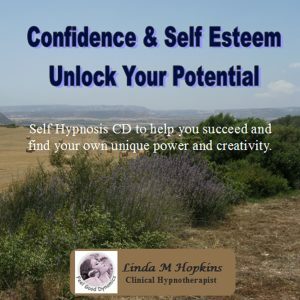 It can also help build your confidence by leaving you feeling more in control of your life. 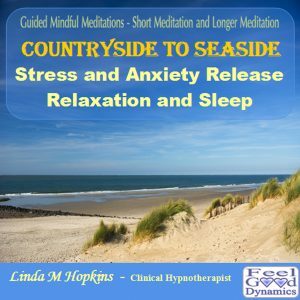 This in turn is a recipe for feel good feelings to emerge naturally.